Which of these names could you see yourself using for your baby boy? 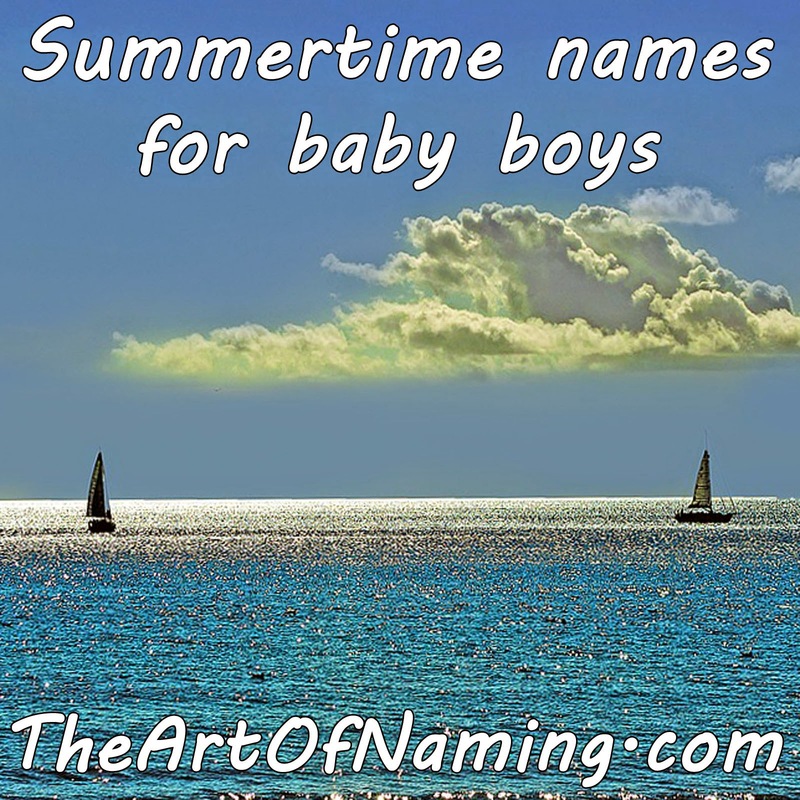 Don't forget to take a look at the list of Summer Names for Girls too! 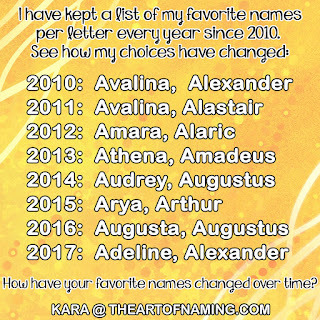 Also, Autumn Names for Boys and Autumn Names for Girls. I love Dune, Finn, Marlin, and Sumner!